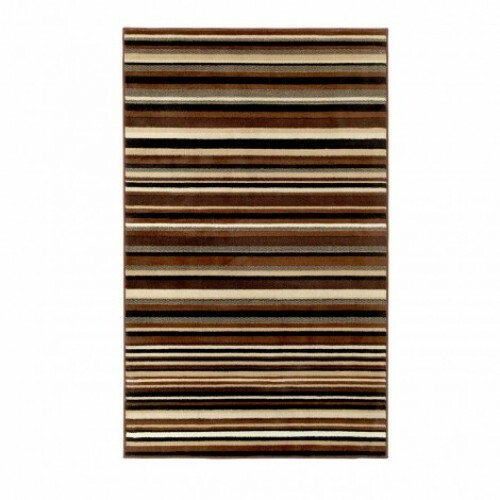 Mond Stripe rug features a striking striped pattern in hues of brown to add glamour and trend to your indoors. 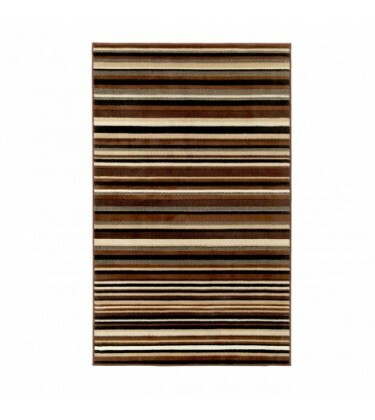 The soft colour of brown will infuse an impression of style and serenity into your living space and its 100% polypropylene pile will bestow a warmth and comfort that you will definitely adore. 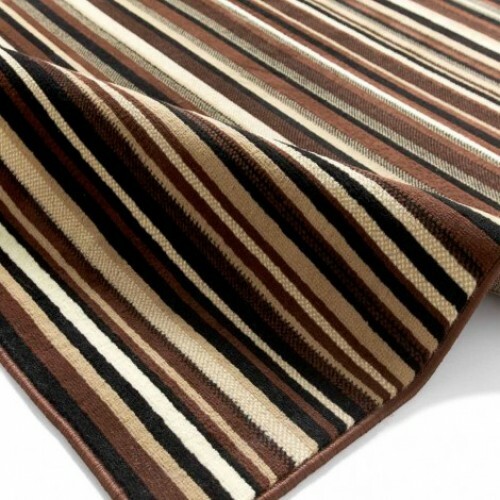 Available in size 65 x 225 cm which is a Runner.